Welcome to this edition of the Real Fast Results podcast! Many of the listeners of this podcast are either authors or aspire to be such. In fact, some already have a book out through some sort of print on demand service or on Kindle. For the most part, they are self-published, and a lot of self-published authors struggle with is how to go about selling more books. Amy Collins is today’s special guest, and she is the former director of sales at Adam’s Media in Austin, Tx. She’s also a specialty sales director for the parent company F+W Media. She has been profitably selling to libraries since 1996, and in 2006, she started her successful book sales and marketing company, called New Shelves Books. Over the years, she has sold to Barnes & Noble, Target, Costco, Borders, Books-A-Million, Walmart as well as becoming a trusted partner and recommended sales consultant for some of the largest book and library wholesalers in the industry. I want listeners to know that the world of independent and chain bookstores are changing. 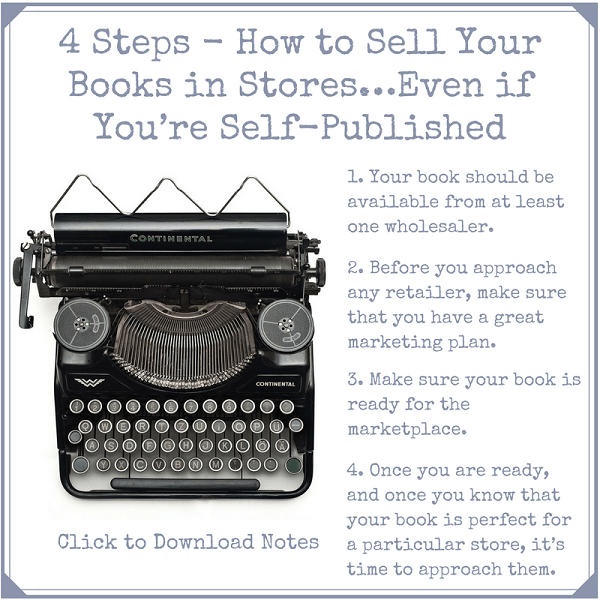 What you are going to learn today is how to get your books into bookstores, even if they are print-on-demand and even if you are self-published. It used to be that you were kept from the bookstore world, from the independent gift store world. Libraries everywhere would have a “no self-published” rule. I’m here to tell you, and I’m promising you, those days are over. I’m here to tell you that you can get into bookstores, paint stores, independent stores, pet stores, hardware stores, yoga shops, etc. You now have a way in. There are rules, and you need to know the rules. You need to know how to follow them. That’s another thing we are going to cover today, what some of those rules are and how to get in. Thank you, Dan and Amy so much for this free podcast. For me it is more emphasis of what I’ve heard you both say in other trainings about taking hold of you business and running with it. I appreciate the reinforcement of the message. Some of us have learned book publishing in other ways which have not been as beneficially friendly to us, and find the change challenging, but we will get there. Thanks again, for you support snd positve trainings. Thanks so much for your comments BG! We’re so glad that you’r finding benefit in the podcast!